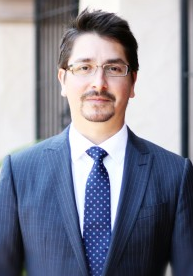 Michael A. Hernandez is a defense criminal attorney practicing in San Diego, California. He is a member of the San Diego Criminal Defense Bar Association and the Board of Governors for California Attorneys for Criminal Justice. A consultation with a top criminal attorney defense law firm, that of Michael A. Hernandez will provide you answers to your defense questions and an explanation of your options. Mr. Adriance had gained extensive legal experience prior to opening his own firm. While working for an extremely well-regarded civil defense firm, Mr. Adriance decided that his true calling was in assisting individuals. To further this end, Mr. Adriance interned at a well-respected DUI firm in San Diego before receiving his law license. Upon becoming a licensed attorney, Mr. Adriance soon thereafter founded Adriance Law. Angelos Law Group is your premiere San Diego criminal defense firm representing clients in both state and federal courts. 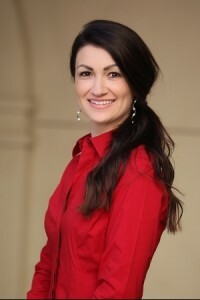 With a reputation for excellence, award-winning lawyer, Lauren R. Angelos, Esq., is highly respected in the courtroom. Being involved in a criminal case can be a life-altering experience with the potential for lengthy incarceration, heavy fines, and other court penalties. Your life can be seriously disrupted, placing you and your family under enormous stress. 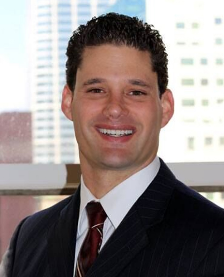 The Law Offices of James Bickford, IV have specialized in DUI defense in San Diego and California for over 13 years. 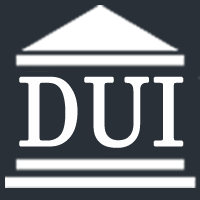 Because of our specialized attention to successfully defending DUI and DMV clients, we have gained experience and better tactics than other criminal attorneys in San Diego. Our firm has earned the respect and referrals of countless clients and my peers, by achieving countless DUI victories. Please review our DUI Referrals. 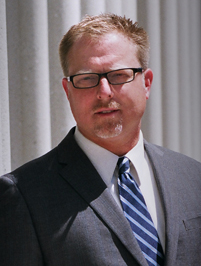 San Diego Criminal Defense Attorney Tim Campen is an experienced DUI lawyer in San Diego and an effective advocate who treats you like a real person who needs real help. Being arrested or charged with a crime can be frightening, confusing, and stressful. 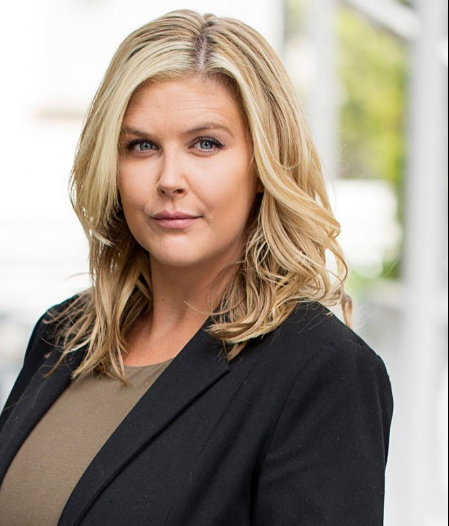 Understanding what you're up against, how the system works, and all your San Diego criminal defense options is critical to getting the justice you deserve and giving you the peace of mind you need. Mr. Casey prides himself in accepting very few cases, choosing only to represent those clients that truly need his help. A small and select caseload also allows him the time to build strong personal relationships with his clients, something he believes is essential to being a strong advocate for those clients. 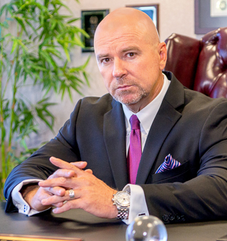 He has been in private practice, with a practice exclusively to DUI defense, for nearly 20 years and his clients include numerous professional athletes, politicians and CEOs.